It&apos;s that time of the year again. Wedding season is warming up. But if you&apos;re watching your friends get hitched left and right with a sense of growing panic, never fear. College Humor has swooped in to the rescue with a hilarious video about why you probably shouldn&apos;t invest in your own diamond engagement ring. Turns out, diamonds are a major scam. 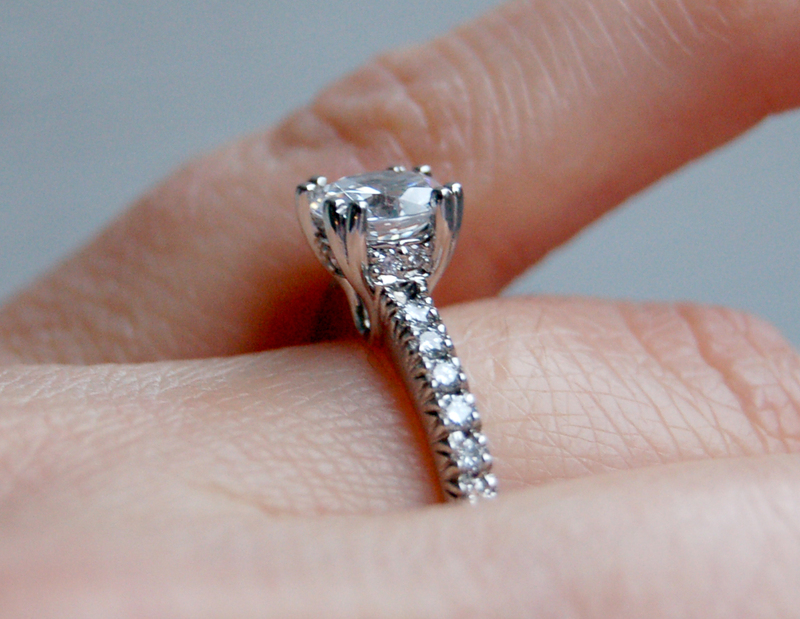 Read on for the hard (pun intended) truths behind the engagement ring. 1. This &apos;ancient tradition&apos; was invented in 1938 by a diamond cartel. Love is timeless and diamonds are forever, right? In reality, the tradition of engagement rings was invented less than a century ago by the De Beers Group, a cartel of companies that monopolize the diamond industry. As College Humor points out in the video, "In fact, every element of the traditional American engagement was designed to make more money for De Beers." 2. The &apos;two-month salary&apos; rule is really just an old ad campaign. When buying an engagement ring, it&apos;s either go big or go home. The cost can be a matter of pride that measures your love for your significant other in dollars spent. It&apos;s also the result of a successful series of ads by De Beers, which completely made up this arbitrary salary rule. 3. Diamonds are intrinsically worthless. That&apos;s a direct quote De Beers chairman Nicky Oppenheimer made to the Independent in 1999 because diamonds are actually pretty common. So, you know that phrase "a diamond in the rough?" Well, there&apos;s probably another diamond over there, and there, and, wow, there are diamonds everywhere. 4. Diamonds have terrible resale value. But we never figured this out because De Beers has convinced us to keep, hoard and treasure our tiny pieces of pressurized carbon. After all, "a diamond is forever." And, as the video points out, "If you never try to sell it, you&apos;ll never figure out how badly you got fucked." 5. 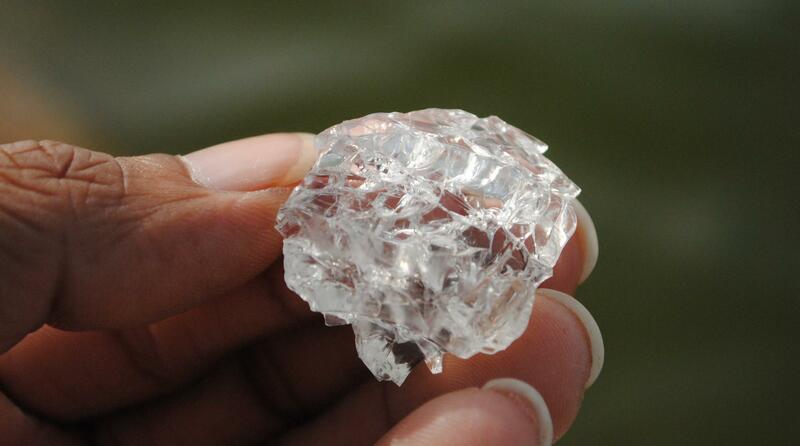 De Beers artificially restricts the supply of diamonds. By monopolizing basically every aspect of the diamond industry — from selling, to manufacturing, to trading, to mining — De Beers can keep the price of diamonds as high as possible. 6. Even with the truth revealed, it&apos;s often too late. The concept of diamond engagement rings has already invaded our culture so thoroughly that a marriage proposal without a diamond ring seems offbeat and bizarre. We covet these little rocks and feel totally natural about it. But it might be time to start rethinking things.